There are basically two kinds of slot machines: flat tops or straight slots, and progressives. These slots are essentially the same, but for one feature: flat tops will pay the winner a predetermined amount, whereas progressive slots have a jackpot that grows by a percentage of each coin played. Oftentimes a number of progressive machines feed into one jackpot where any machine in the group can win, and the jackpot grows into an astronomical amount. These groupings can be a number of machines in one casino, or can be tied to all of the same machines in a whole state. Progressive machines can be identified by flashing electronic payoff signs displayed either on top of the machine or above a grouping. 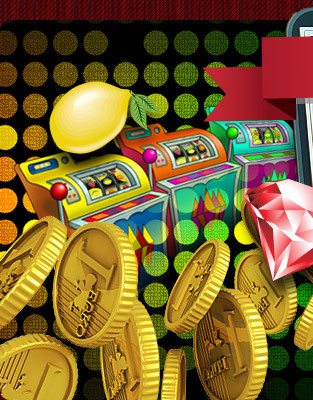 There are many different types of machines, and whether playing a progressive or a straight slot, players will be faced with a number of choices. Machines vary on denomination of coins, the number of reels, how many coins to play, and single or multiple paylines. Since the quarter and dollar machines are most popular, they can be found in many areas on the casino floor. Nickel machines can still be found in small pockets, depending on the casino. For the high-rolling player, casinos have instituted $5, $25, and $100 machines segregated to special VIP areas. These machines require the use of custom coin tokens or cash bills. The most common machines have three reels, but casinos do offer machines with four or five. When it comes to the odds of winning what is most important are the number of reels a machine has, and how many symbols are displayed on each reel. Essentially, the greater the number of reels and symbols, the harder it is to hit the jackpot or any other winning combination. The number of symbols on each reel is programmed into the computer that operates the slot machine, and the actual number of symbols depends on the size of the jackpot that the machine offers. 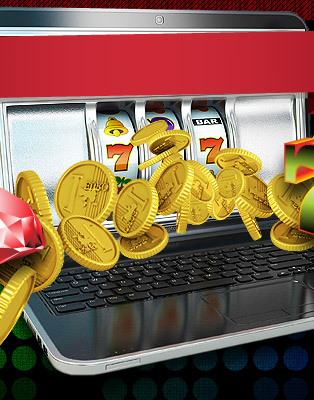 The reason for the programmed symbols is to make the jackpot rare enough that the machine will generate enough money to pay for the jackpot and yield a profit for the casino. Most machines are set to pay out anywhere from 83 to 98 percent of the coins that are played in the course of a pay cycle. On average, machines operate on a two or three coin maximum. When it comes to multiple coin playing machines, there are subtle variations. With some machines, the number of coins played is proportional to the payoff, and with others, the payoff is more than proportional. Some machines don't even pay a jackpot on one coin, and the three-coin jackpot often pays 150% of a two-coin win. In this case it is best to play the maximum number of coins. The standard slot machine has one payline, but three paylines are not that uncommon. For multi-lined paylines, a coin has to be played for each payline in order to get paid for a win. When players hit one of the smaller winning combination they will be paid automatically by the machine. The larger jackpots however, will be paid out directly by a casino employee who is notified by a light on the top of the machine. 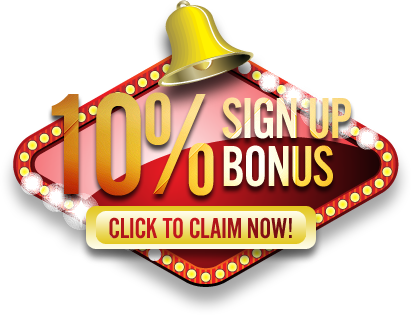 Each casino's slot payoffs will vary. © 2006-2017 SlotsDotBiz.com may link to third party websites and software. We do not endorse, and are NOT responsible or liable for any third party content, products, or services available from such websites. Online gambling may NOT be legal in your jurisdiction. 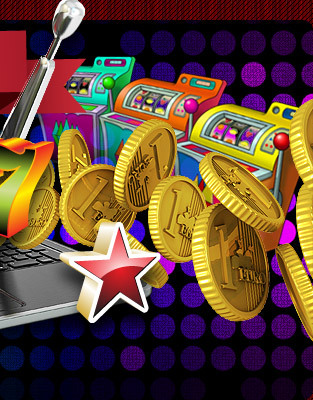 Do NOT gambleonline unless you have verified that it is legal for you to do so.